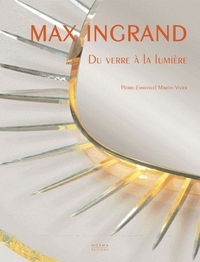 This monograph is a retrospective on Max Ingrand, major designer of light fixtures, furniture and stained glass, from the 1930s to the late '60sImplementing a remarkable technique, Max Ingrand (1908-1969) never stopped exploring the interplay of glass and light, which he discovered as a child in the stained glass windows of the cathedral of Chartres. 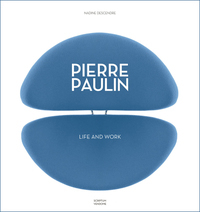 Playfully rejecting the orderly restraint of midcentury design, the French avant-garde designer and architect Pierre Paulin (1927-2009) imagined sleek departure lounges for the jet set, perfume bottles for Courrèges, and unforgettable Pop-era pieces like the Orange Slice chair, the shell-shaped Oyster chair, and the Tongue, a wavy, low-slung chaise. 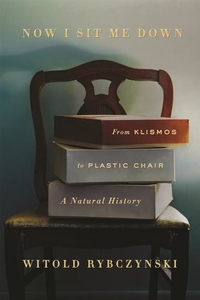 Ikea is a destination for everyone who wants to simplify the process of decorating a home. Offering modern, ready-to-assemble furniture, Ikea proves that spaces can be functional and affordable. 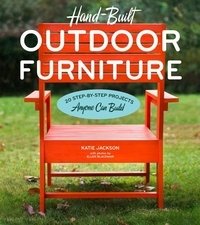 But sometimes you're left wanting more: furniture that's adaptable, creative, and most important, in line with your taste. 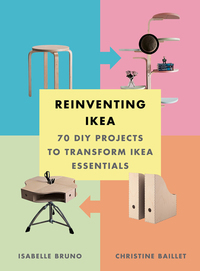 Reinventing Ikea shows you how. 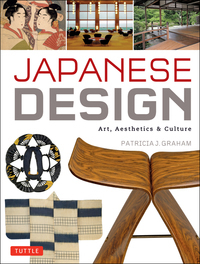 **Winner, Choice Magazine Outstanding Academic Title 2015** This Japanese design book presents the arts, aesthetics and culture of Japan with over 160 stunning color photos and extensive historical and cultural commentary. 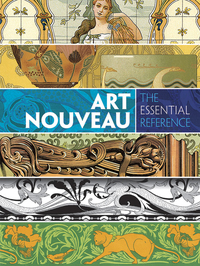 Full-color and black-and-white works by virtually every key artist of the Art Nouveau movement, including Mucha, Seguy, Beardsley, and Verneuil. 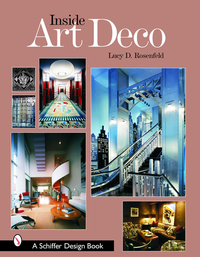 Includes material from rare books, portfolios, and major periodicals, plus bibliographies and artist biographies. 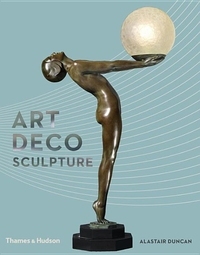 Art Deco brings to mind a glamorous era of brilliant architecture, striking interior design, elegant furniture, and superb objets d'art. 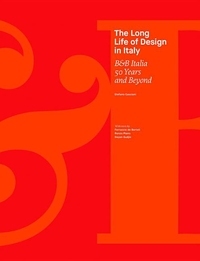 The term evokes an era of the 1920s and 1930s that prized elegant design elements combined with exotic materials, subtle colors, and the finest workmanship.